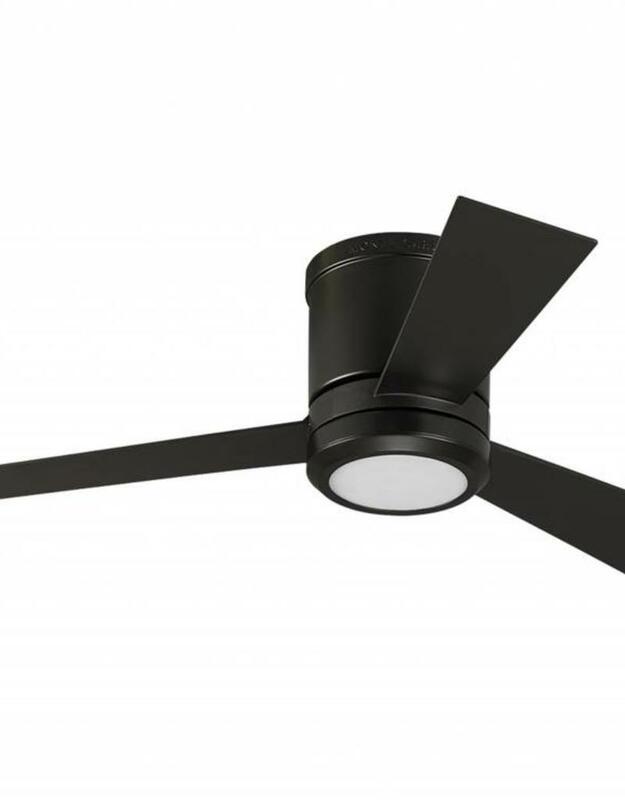 The Clarity II ceiling fan has a sleek, three-blade design that hugs the ceiling. 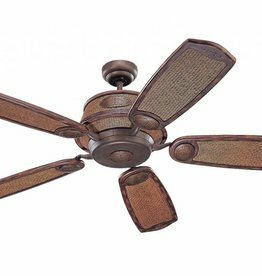 It’s offered in four finish combinations to suite virtually any décor. 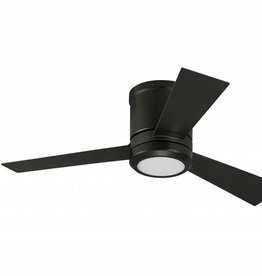 The Clarity II fan’s integrated, LED downlight has a light output of 780 lumens and a color temperature of 2700K. 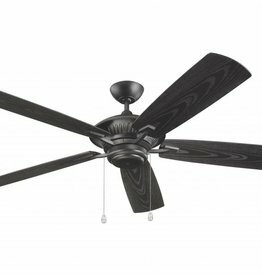 The fan’s blade sweep is 42”. 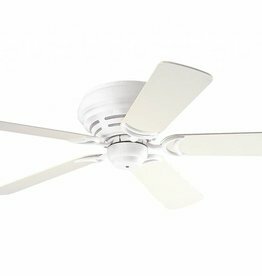 A two-in-one remote control (combo hand-held and wall mount) is included. 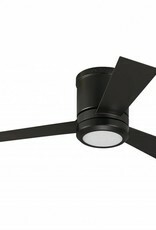 Includes Wall / Hand Remote with reverse and uplight / downlight.